Anon. sale, Hôtel Drouot, Paris, 6 February 1954. Margaret Mary Elizabeth MacAulay, Winnepeg (gift from the above, December 1964). Loch Gallery, Toronto (circa 2004). A. Acrement, Le Sidaner, Drogues et Peintures, Paris, 1936, no. 35. 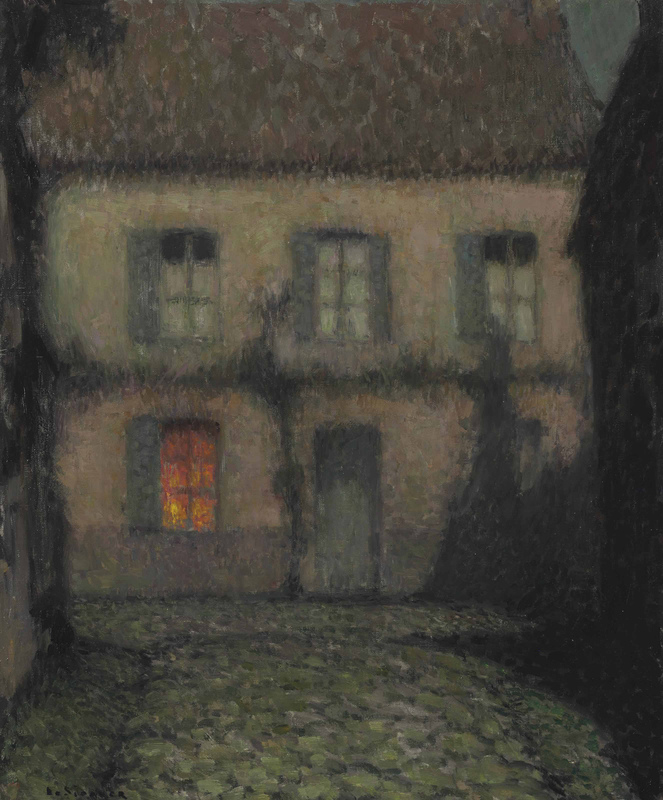 Y. Farinaux-Le Sidaner, Le Sidaner, L'oeuvre peint et gravé, Paris, 1989, p. 266, no. 731 (illustrated). New York, Gallery Buffa, Exposition Le Sidaner, October 1937, no. 16. Paris, Galerie Charpentier, Exposition Le Sidaner, February-March 1939, no. 28.